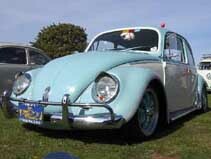 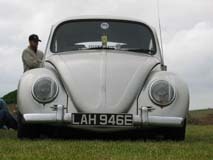 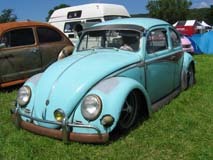 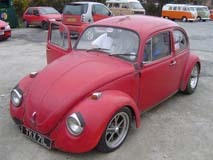 Bill's '73 Beetle, the 'Superscheißekasten'. 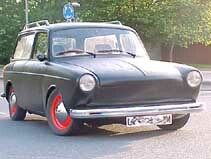 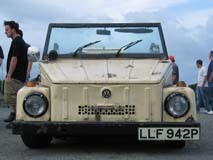 Duncan's Type 3 Square-back, Percy. 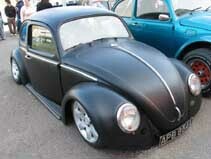 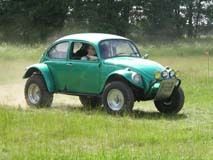 Ollie's '63 Beetle, the hydro'd beast.